With less than a month until Listen To Your Mother Boulder 2018, we are so pleased to share that our amazing sponsors are hosting another pre-show party this year! The party will take place at Birth Center of Boulder, directly across the street from the show at Unity of Boulder. Join our sponsors from 5-6:30 on Saturday, May 5th before the 7:00 pm show to enjoy complimentary snacks and wine! You can buy your tickets for the show online here. 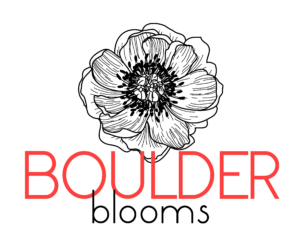 Listen To Your Mother Boulder is on its 6th season, and every year we are reminded that a show like this would never be possible without the support of our incredible sponsors. We truly couldn’t do it without them. 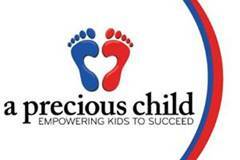 And we are also completely in awe of the incredible services and products they provide to the community. From yoga to photography, wellness services to wine, clothing to gymnastics, we can’t wait for you to explore what they have to offer. We are so thrilled to have the JOY Collective return as our megaphone level sponsor again this year. They are a kind of utopia for families and expectant mothers in the Boulder area– so many fantastic, nurturing services in ONE location! ​JOY offers holistic care throughout fertility, pregnancy, postnatal & parenting, as well as access to your radiant health through their spa. Check out their fantastic services here. JJWells is Boulder’s full service women’s clothing and accessory store, specializing in lifestyle dressing. From board meetings to lunch with friends, find the best selection of fashions and accessories, as well as exceptional personalized customer service at JJWells. Come in and and see why JJWells has been voted Best Women’s Clothing Store by Daily Camera readers year after year. Learn more about them here. J Lounge is a superior nail and beauty spa offering relaxation and quality spa treatments in a clean, beautiful environment using all natural products. Their menu of services are offered in a lounge-like setting where friends and family can meet, relax and catch up. Check out their menu and enjoy a beverage, along with your favorite beauty treatment. jlounge is located in a convenient and central Boulder location, and their motto is: GOOD. CLEAN. FUN! We’ve held auditions in the Birth Center for the past two years, and every time we are there we marvel at how peaceful and beautiful it is. 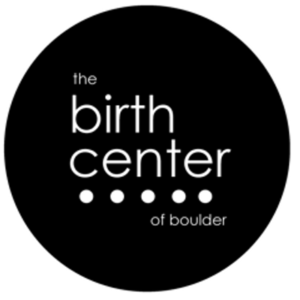 The Birth Center of Boulder is a free standing birth center and women’s health clinic in the heart of Boulder. Their team has created a tranquil space to support and nurture each client with education and evidence based care. Learn more about them here. We are so excited to have Erin Chamberlain from ONEHOPE Wine as a new sponsor; she will also be providing wine at our pre-show sponsor party! ONEHOPE Wine strives to empower people to change the world through small, everyday actions. They do this by donating half of their profits of every bottle of wine, every bag of coffee, and every gourmet gift to their non-profits partners so there is a quantifiable impact built into every product they produce. For more information you can contact Erin at erin@chamberlainmail.com or viaONEHOPE.com/erin. 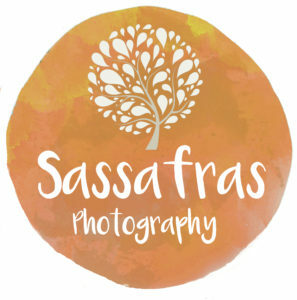 We are so excited to welcome Darcy of Sassafras Photography as our official LTYM Boulder photographer this year! Darcy says, “Investing in professional photos can be overwhelming, there are virtually no other treasures we value more than the photos we hang on the walls we call our own. I capture the real you: the good, the bad, and, sometimes, the ugly. Life as we really know it…Your Story.” You can check out her beautiful work here. 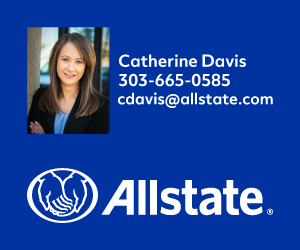 We are so thrilled to welcome Catherine Davis of Allstate as a new sponsor this year. Catherine says, “I’m committed to helping you keep your financial life on track. Not only can I assist you with Allstate’s broad range of financial solutions, I can offer my knowledge to help you achieve your financial goals. That includes preparing for your child’s education or preparing for your retirement.” Contact her with questions or to schedule an appointment here. We have Brighter Day Floral Design to thank for the gorgeous arrangements adorning our podium at the past two LTYM Boulder shows. Brighter Day offers flower delivery with same day delivery (orders placed by NOON) Monday – Friday to Boulder and the surrounding areas including Lyons, Gunbarrel, Niwot, Longmont, Louisville and Lafayette.Visit them at their website. Dr. Colleen Vaillancourt, DC practices Chiropractic as a whole body approach. Dr. Colleen treats each patient as an individual and promotes health & well-being through Chiropractic care, Physiotherapy, Muscle Therapy, Nutrition, Patient Education & Positive Mental Thinking. A Reiki session can help clear the blockages and restore physical, mental and emotional healing. More information at: www.goldencliffschiro.com. Ladder Creative offers graphic design for both print and web. We are grateful and honored to have used their services for the past three years to design all of our marketing materials and programs. We can’t recommend them enough for website design, logos, and printed materials— we would not be where we are without them! 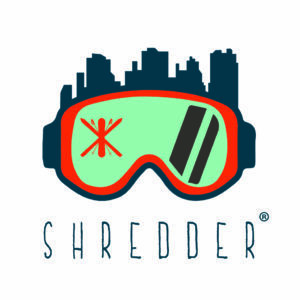 Visit their website to see what they can do to help you with your graphic design needs. Maitri Yoga has two locations, in Arvada and Westminster, and offers a variety of styles, teachers, and class times to meet the needs of all levels of yogi. They offer a fantastic 5 classes for $25 deal for new students, and their teacher training program is renowned. Maitri is Sanskrit for “friendly”–check them out for an inspiring, compassionate environment for your yoga practice and teacher training– prenatal classes coming soon! More information here. 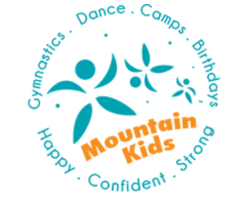 Mountain Kids Louisville believes in positive movement experiences and opportunities for kids to grow, learn and have fun all at the same time. Gymnastics and Dance Classes provide the opportunity to introduce fitness, motor skill development and success in a fun and inspiring way. In addition to their core Gymnastics and Dance Classes they also offer a fun-filled Summer Day Camp and Birthday Parties. The PWCB supports all types of families. While Perinatal Mood and Anxiety Disorders (PMADS) are a big part of what they support and treat, they are focused on promoting the mental health of all women, men, children, and families through reproduction and the transition to parenthood and beyond. Their collaborative partners provide psychiatry, lactation support, acupuncture and Chinese medicine, physical therapy, infant/child sleep consulting, and naturopathic medicine as a part of this effort. More information on their website. 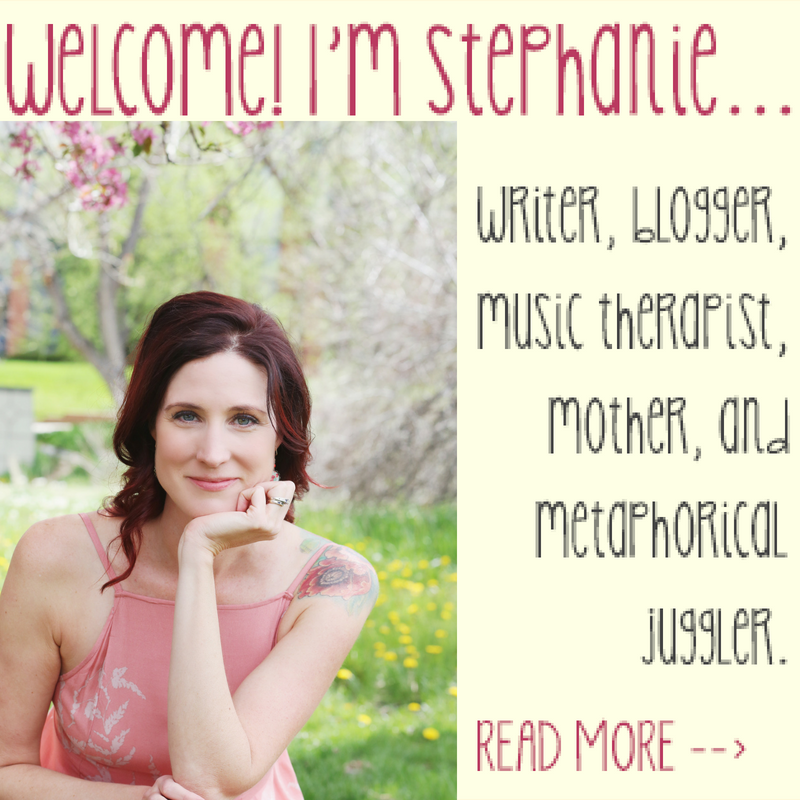 Jessey of The Wellbeing Path specializes in working with women to increase their health, joy, and inner peace. By meeting women where they are, Jessey helps co-design dynamic, life-changing wellness plans with her clients. 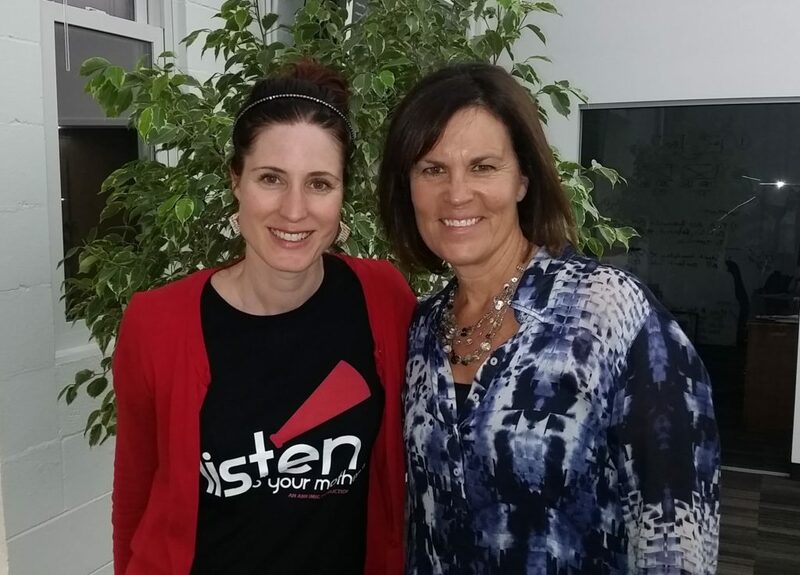 Contact The Wellbeing Path and mention Listen to Your Mother to receive an initial exploratory session for $25.00 or to receive a 15% discount on a 3-month coaching package.Find out more information here. We can’t wait for you to meet our sponsors in person at the pre-show party on May 5th! We had our first read-through this week and are more excited than ever for you to hear this year’s stories! Tickets are going fast, so grab yours today! You can purchase them online here.